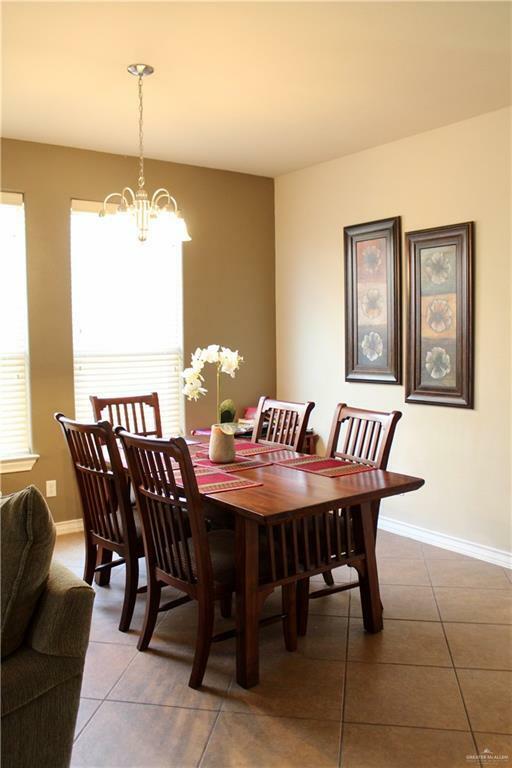 Immaculately well-kept 5 bedroom home in the gated community of Valencia! 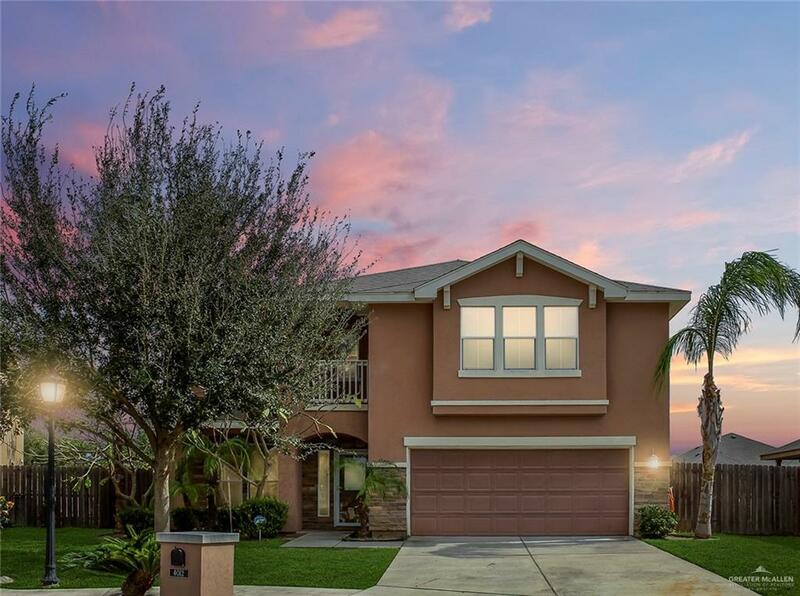 Boasting two spacious living rooms, two full upstairs restrooms, ceiling fans in every room, a spacious backyard, AND a large community pool, play area, and walking/running trails. Although this home feels like it's nestled in a hidden paradise it has the convenience of being less than a mile from expressway access. Move-in ready. 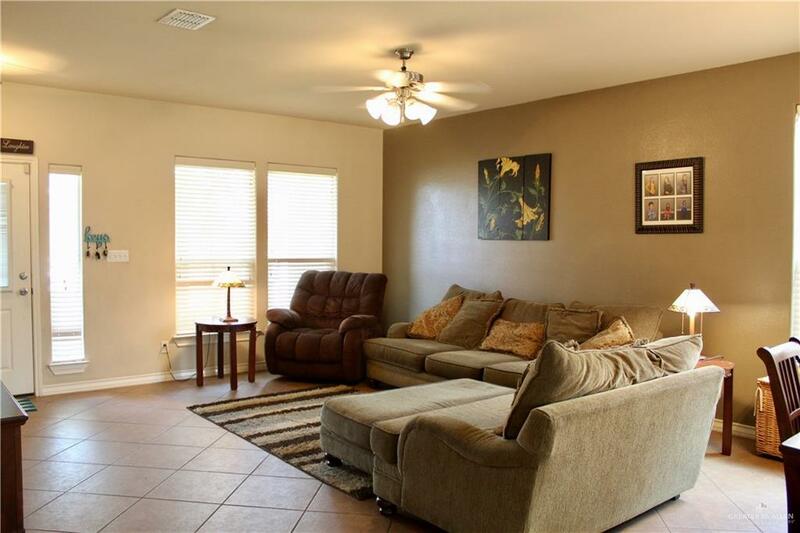 This home will absolutely not last long!Basic home warranty included. Pre-approved buyers only.